The Bone Inlay Cabinet is something to be celebrated. Each piece of furniture that appears in the collection has been hand-crafted, over many weeks, in India. This consistent, dedicated and stunningly beautiful craftsmanship means that each piece of furniture from the range is unique and individual. Grey and mop inlay is the timeless jewel in crafts creator inlay furniture & accessories collection. Our clients can avail from us an exclusive assortment of Three Drawer Chest. The offered chesters are designed using finest quality raw material and latest methodology. Further, the offered chesters are designed in compliance with the set international quality standards to provide satisfaction to our valuable clients. Drawing Plan Cabinet of size 48" Width x 36" Depth x 48" Height. By keeping the track of the latest market trends, we are engaged in manufacturing and supplying an exclusive range of Industrial Cabinet. 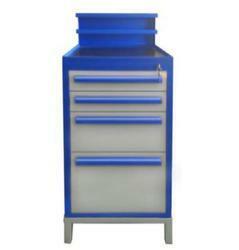 Attractive and Reliable Wide Range of Industrial Cabinet. We can manufacture any model of the Modern Chest of Drawers. 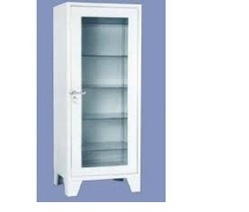 - The size and shape of the Modern Chest of Drawers can be changed according to client's needs. - The sheet used for covering the wooden structure of the Modern Chest of Drawers can be changed. We are well recognized and established name in manufacturing and supplying an exclusive range of various kinds of Cabinet Drawers in beautiful designs and attractive patterns. The drawers are made with high quality brass foiled or plated and wood materials to offer our clients attractive and exceptionally designed products.